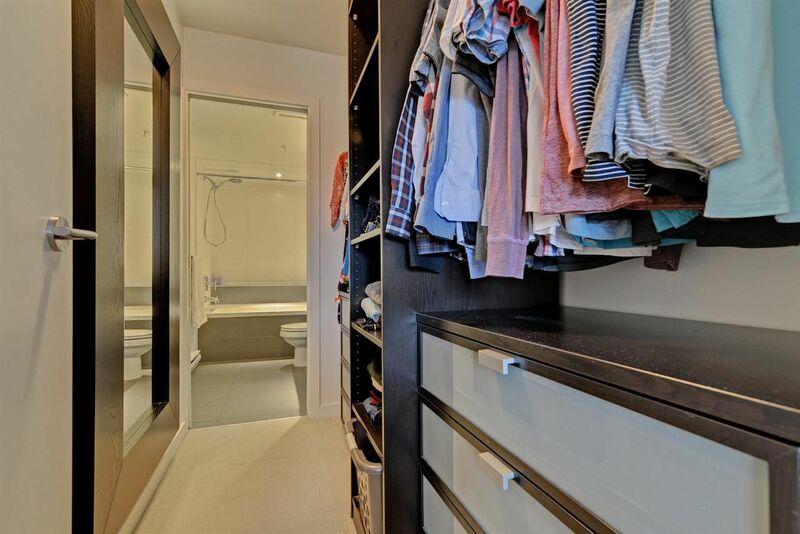 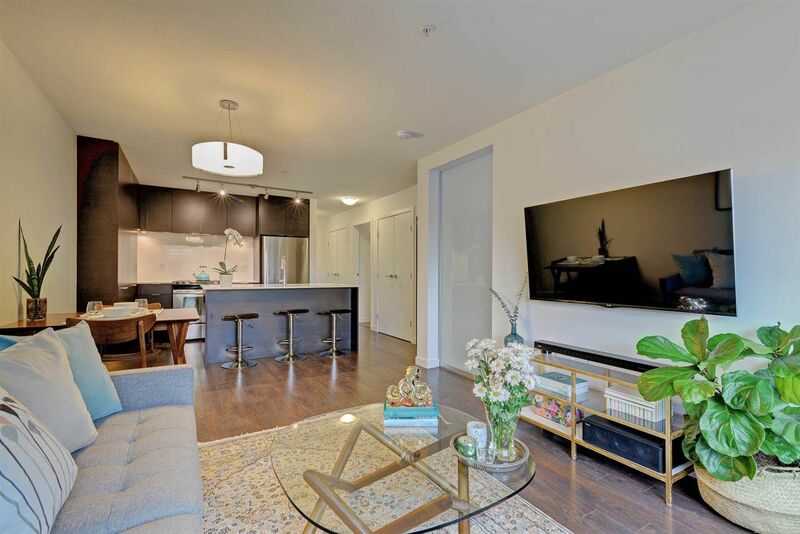 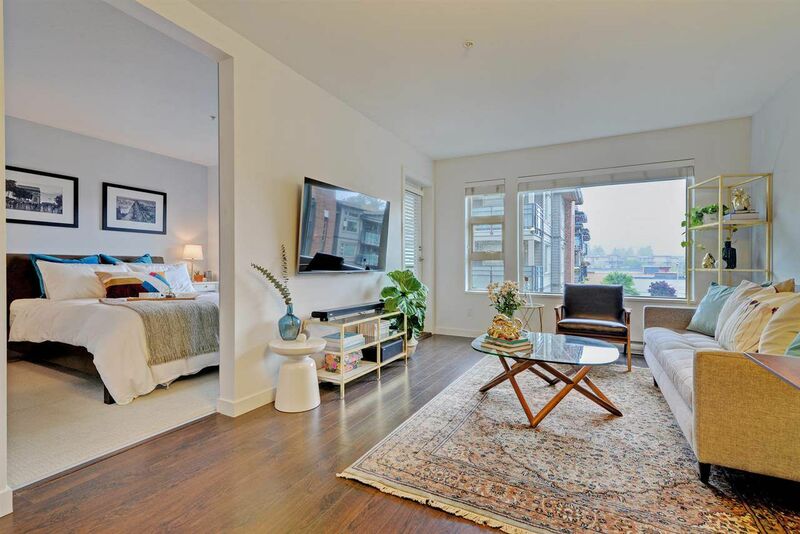 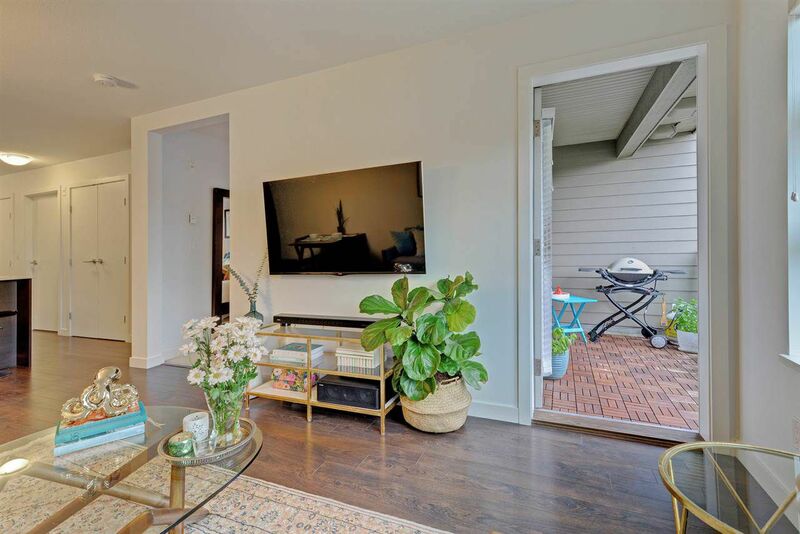 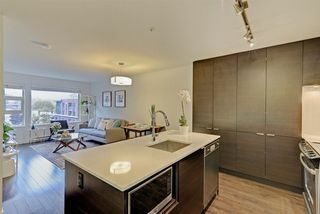 This is not simply another condo for sale. 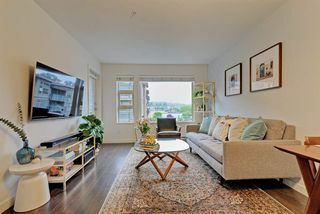 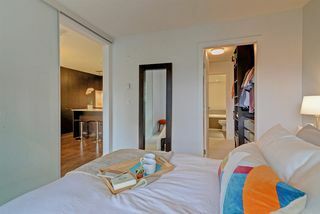 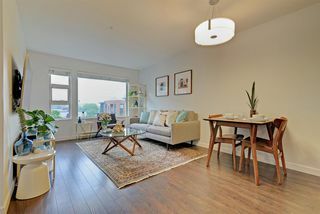 This spacious, open concept, bright, modernly-appointed 1 bedroom PLUS den that boasts unique "bonus" storage in the living area and in the walk-thru closet, bare foot friendly wood parquet-type balcony flooring, a huge conveniently-located parking stall, and courtyard-facing outlook from an upper floor ...could be your next home. 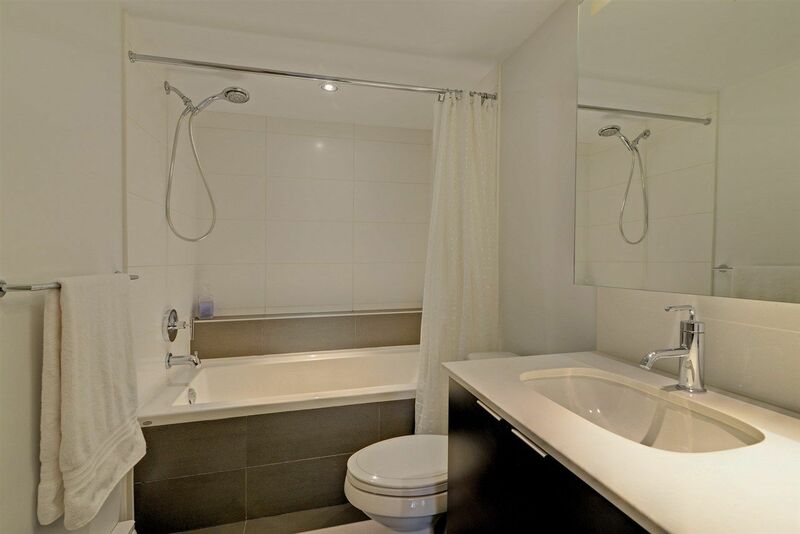 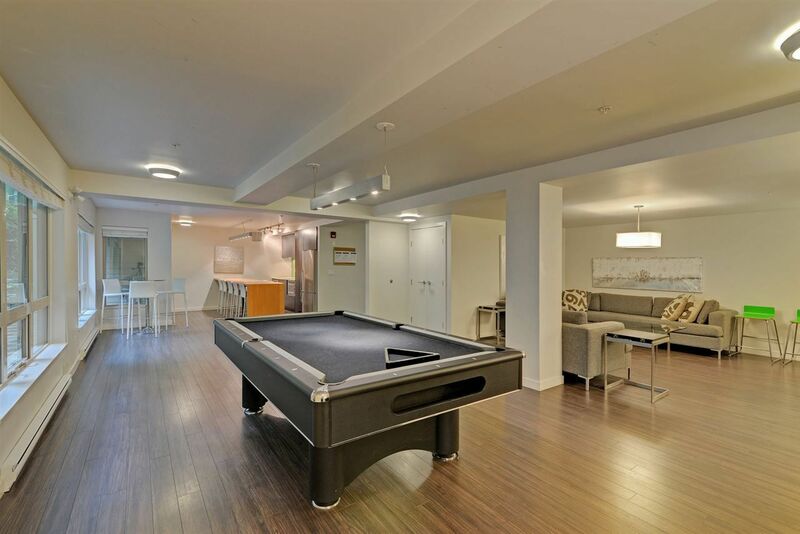 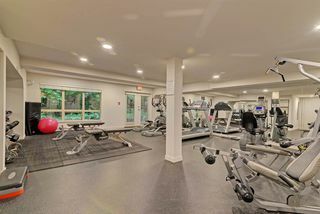 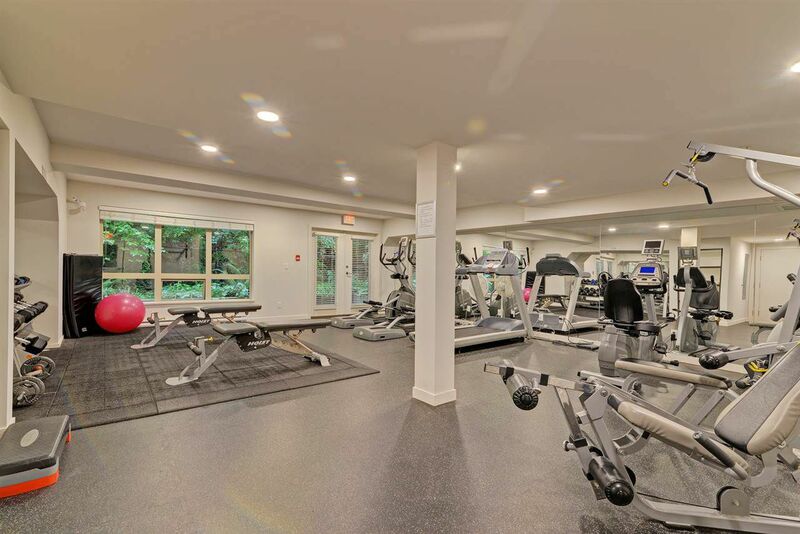 All this, together with a marvelous social/party rooom, a terrific exercise facility and loads of visitor parking. 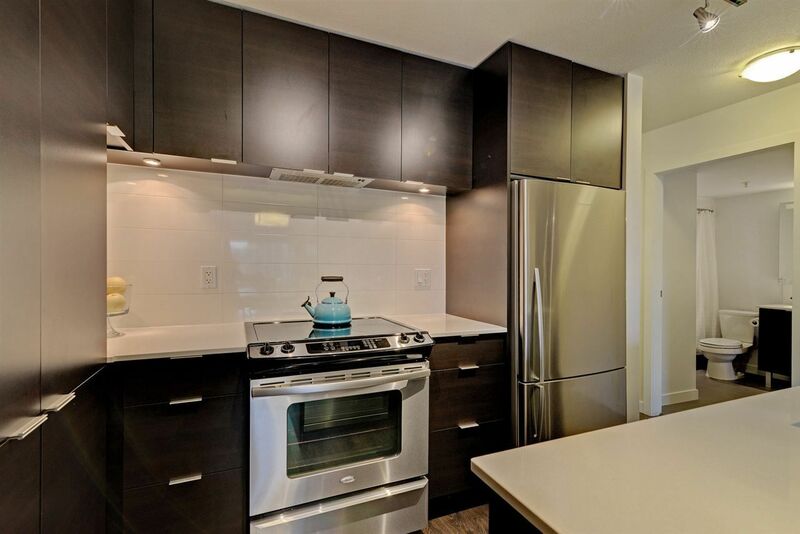 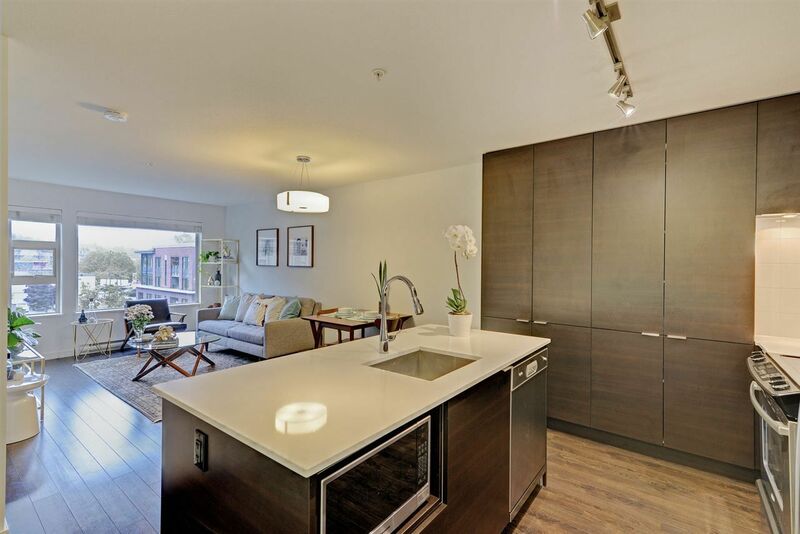 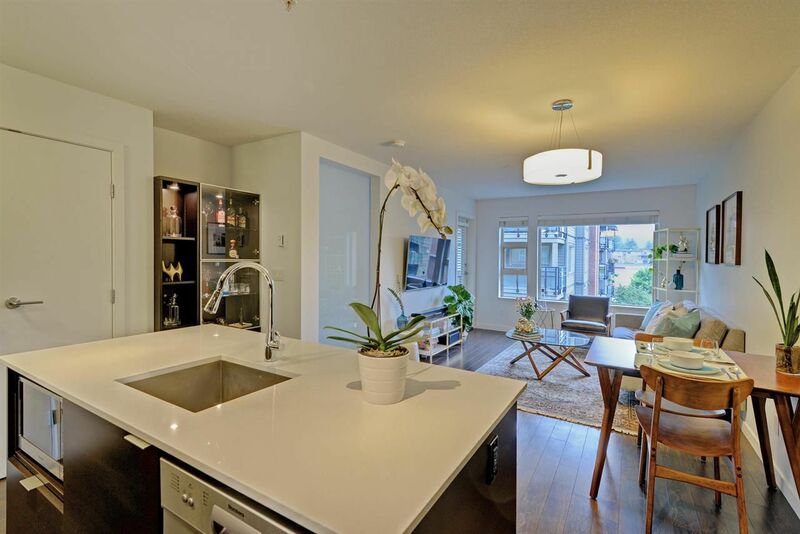 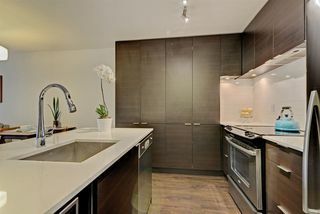 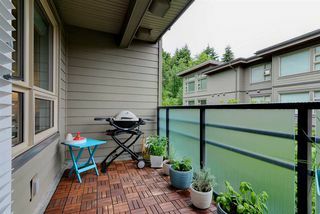 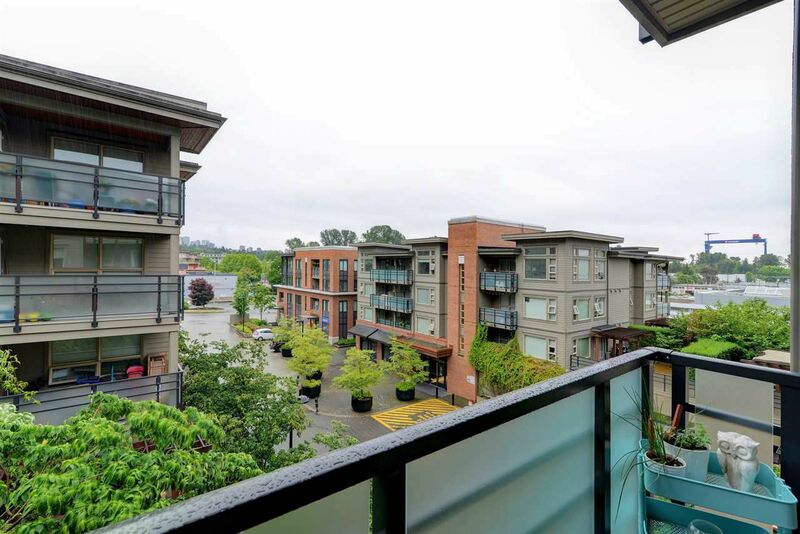 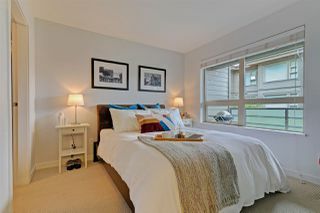 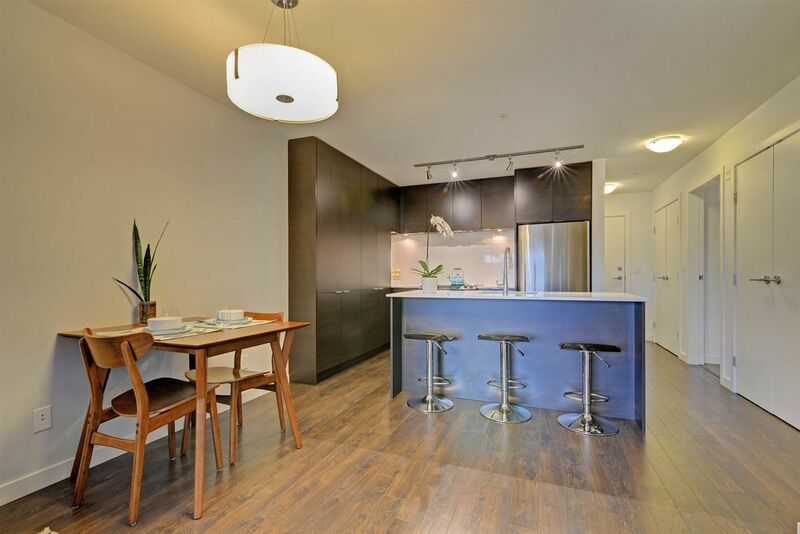 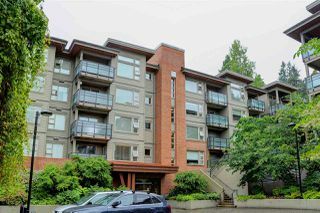 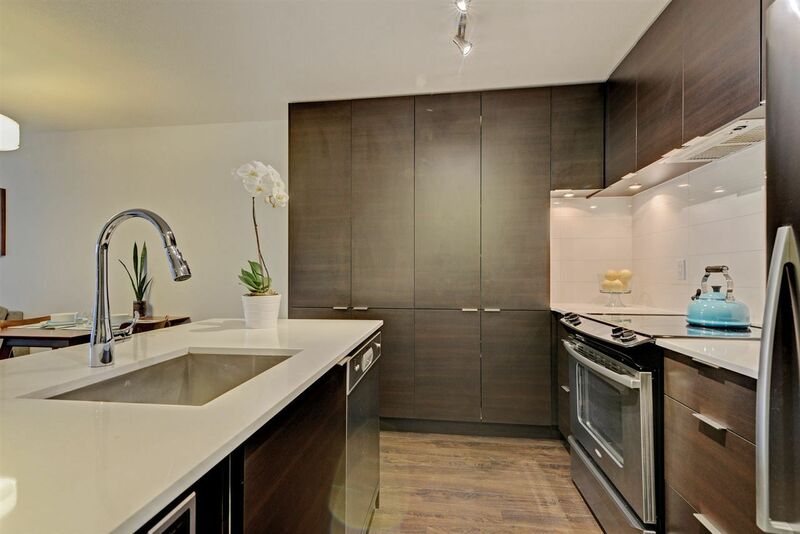 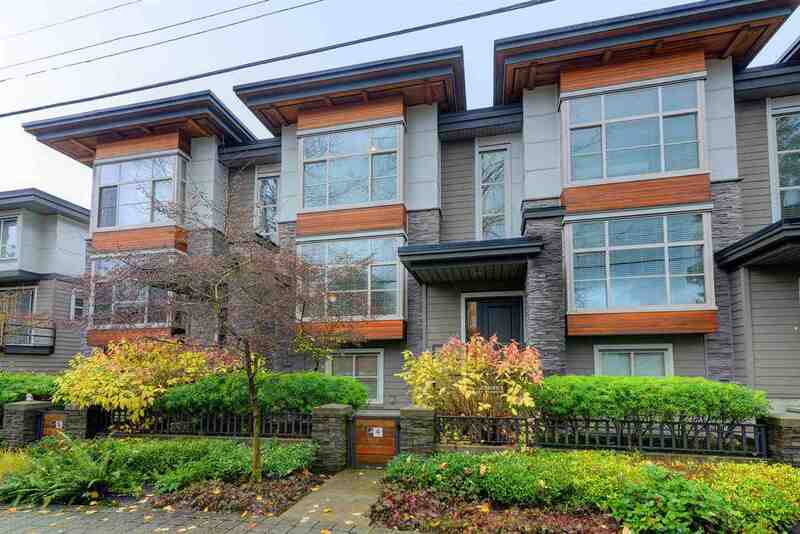 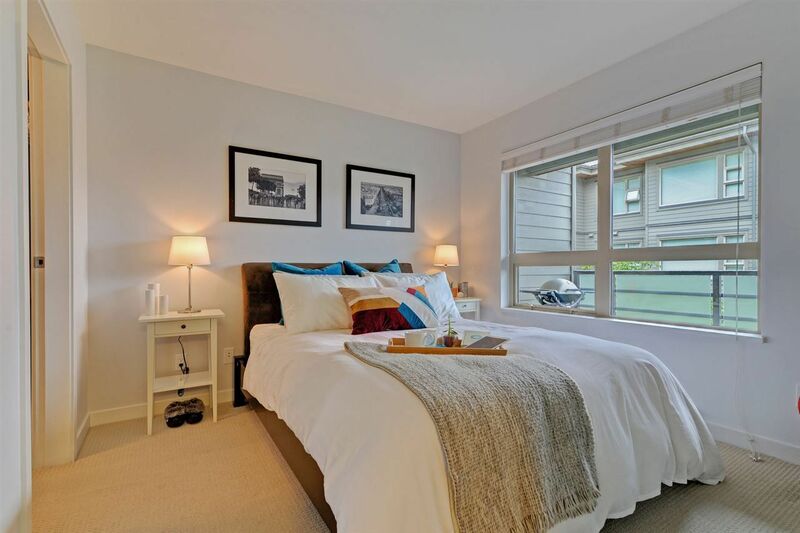 Minutes to shopping, coffee shops, restaurants, transit, Lions Gate bridge and Upper Levels Hwy.